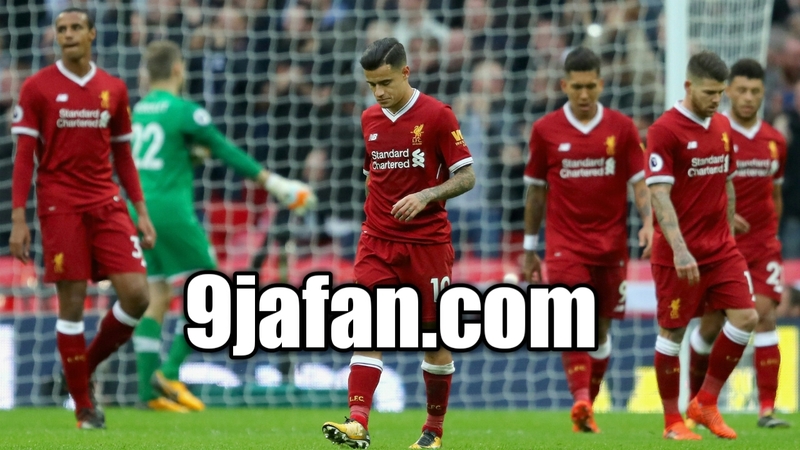 Home / Football News / Klopp Facing Serious Questions After Another Liverpool Defensive Disaster. Klopp Facing Serious Questions After Another Liverpool Defensive Disaster. Mauricio Pochettino's side were gifted a 4-1 victory as the Reds showcased their catalogue of defensive shortcomings. 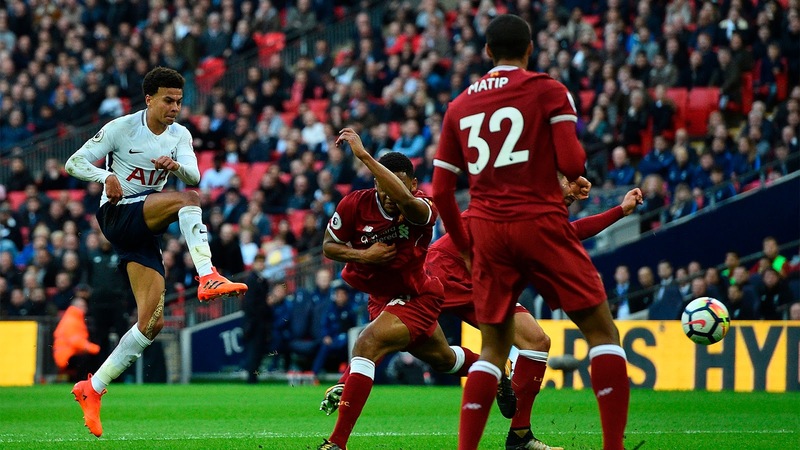 Prior to kick off at Wembley, Jurgen Klopp provided an assessment of Tottenham’s squad, with the most interesting element surrounding their rearguard. “They already have [Jan] Vertonghen and [Toby] Alderweireld, two of the best centre‑halves around at the moment, yet they still took the boy from Ajax [Davinson Sanchez],” the German pointed out. comfortable 4-1 winners on Sunday afternoon after a defensive stinker from Liverpool , questions will rightly again be asked of why the Reds failed to address their paucity of quality in the heart of defence, while a title rival enhanced their far superior choices. Virgil van Dijk was identified as their sole centre-back option, with Klopp insisting it would be difficult to name five superior players to the ones his club already possessed in that position. That misplaced conviction will certainly have been tested against Spurs, with Liverpool embarrassingly bankrupt at the back. The very worst of Dejan Lovren was exposed not for the first nor the last time, while Simon Mignolet offered a reminder of why a new first-choice goalkeeper was on the shopping list ahead of last season. Joel Matip and Joe Gomez weren’t far off in the shambolic scale and, despite Klopp removing the Croatian on 31 minutes, Ragnar Klavan wasn’t even considered to solidify matters.=, with Alex Oxlade-Chamberlain subbed on. 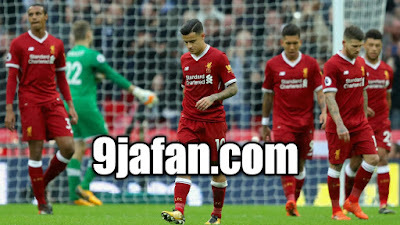 Liverpool showed their catalogue of defensive errors, conceding through both collective mistakes and individual ones. They were undone from a throw-in, a quick release from Hugo Lloris and two free-kicks. Criminally, having got themselves back into things against the run of play through Salah at 2-1 on 24 minutes, they allowed Dele Alli to take them out of it again on half-time. Before the likes of Philippe Coutinho, Mohamed Salah and Roberto Firmino could tattoo their attacking brilliance on proceedings, the Merseysiders were already 2-0 down with just 12 minutes played. Spurs didn’t have to do too much to get so much out of this encounter, and that is damning for Liverpool. Klopp admitted the defeat was entirely the fault of his side with their charitable defending, and having now let in more than they’ve scored in the league it will be harder to find more inferior options at elite level than Liverpool’s.